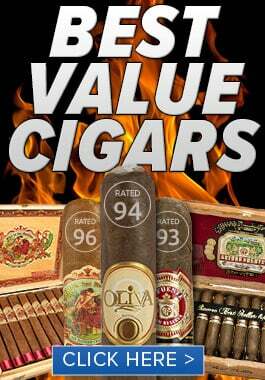 Best Cigar Prices is proud to announce that we will be carrying the CAO Amazon Basin. 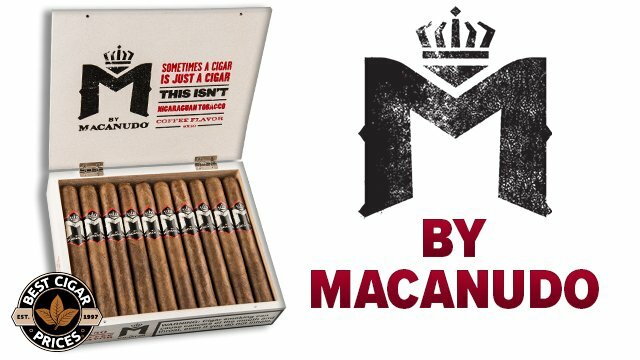 It’s a new cigar from CAO, an extremely limited edition where only a few thousand are made. 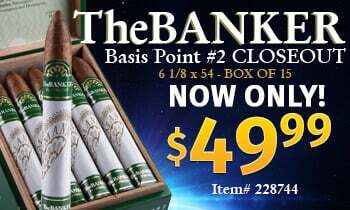 It’s Suggested Retail Price is $9.25 a stick, though as usual, BCP will deliver at a lower price for our customers. It’s expected Shipping date is August 14th 2014 from the factory, which means it will be available for purchase a few days later for the general public. 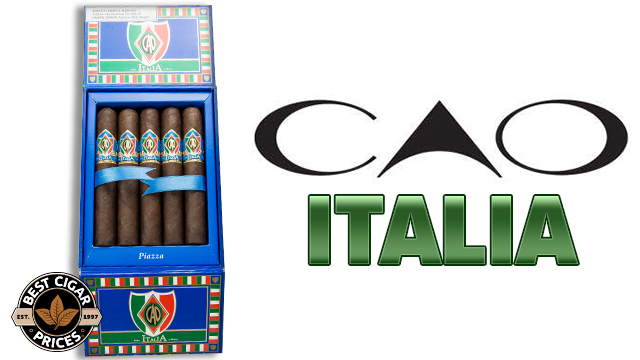 CAO Amazon Basin is made with rare tobacco from the remote Braganca region of the Amazonian Rainforest. The Tobacco is organically grown on unspoiled tropical land and harvested just once every three years. The leaves are rolled by hand into tubes called “Carottes” where they undergo six months of natural fermentation. They are then transported out of the rainforest by canoe, taken to the mainland , and ultimately brought to the CAO factory in Esteli, Nicarugua. There, CAO’s blenders allow the Braganca leaf to take center stage, surrounded by tobaccos curated from five different countries. Sheathed in a hearty Ecuadoran Sumatra Wrapper from the highest priming, CAOP Amazon Basin tastes as exotic as the tropical rainforest from which it originated. 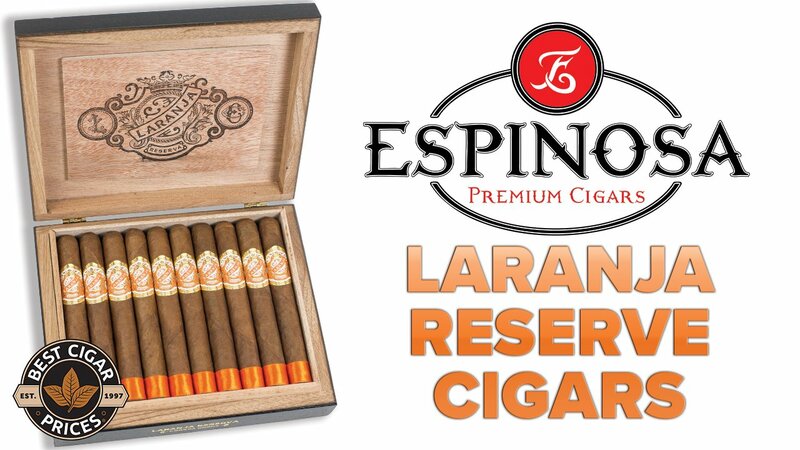 IPCPR 2014 attendees have been calling Amazon Basin one of the best cigars that CAO has made.